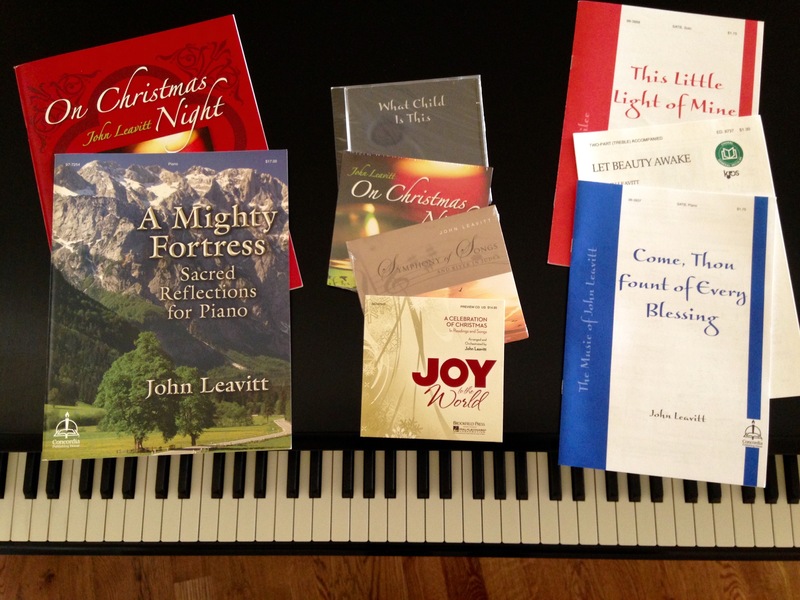 John Leavitt Music just launched our new store. 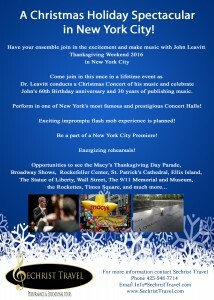 John’s albums along with selected choral and keyboard music will be available. A new feature of the store will be making music that has gone out of print available again through reproduction licenses. Check back frequently as new items will be added regularly. If you would like to be informed of new products in the store, sign up for our newsletter directly to the right on this page. If you are looking for a great Christmas gift, check out John’s beautiful orchestra album, “On Christmas Night.” This amazing collection is available on compact disc. 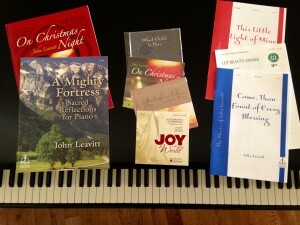 It is also available as a piano book folio so that you can play these wonderful arrangements yourself. John’s classic setting of “This Little Light of Mine” is available again for SATB choir as a licensed reproducible. If you’re looking for a new Christmas Cantata for your choir, check out “Joy to the World.” This sparkling cantata is filled with delightful carols and Christmas songs. A special bundle is available for choral directors that includes a beautifully recorded compact disc with full orchestra and choir with a copy of the choral book.